How did Jason feel about his own game play? 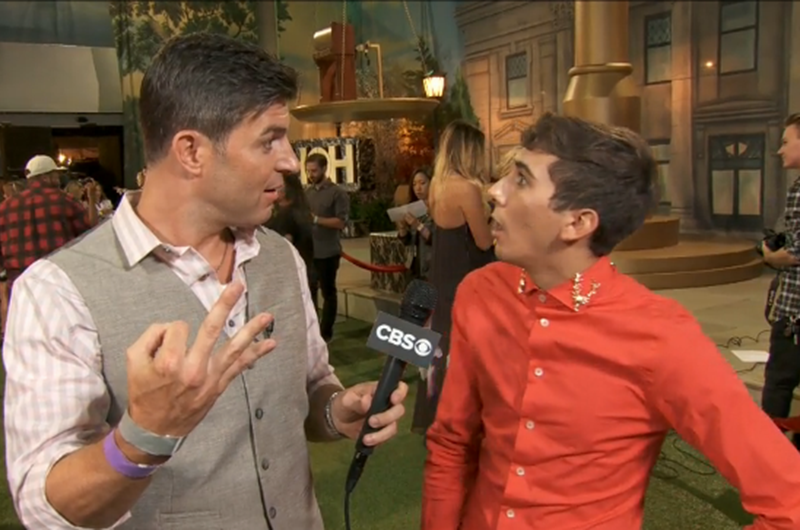 Jason: "My whole game was a whole mess because I couldn’t pretend to like these people. If you ain't on my team in normal life, I don’t say hello." Watch the entire video of Jason's live interview with Jeff Schroeder.